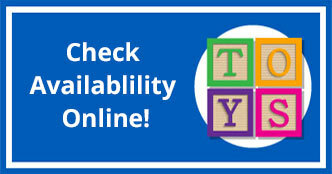 Birthday Registries For Kids – What’s the Deal? First off, what is it? 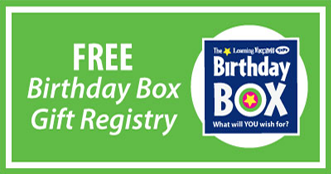 The Birthday Box Registry is a unique gift registry program where kids can come in and pick out things they would like for their birthday, then we put it all in a box and parents and families can come shop out of the box. (Not to Be confused with our Gift Baskets) The program is designed to make it easier on those parents who needed to be at the party 30 minutes ago and they don’t have a gift. They come in and say “I need to see ___________’s Birthday Box please.” They can grab a gift in their price range, pay for it, have it wrapped for free, and be out the door in less than 10 min. Teaches kids the joy of giving! How? See below. Not only did it make it easier on parents who wanted to buy something, but also parents who couldn’t afford to had no pressure to buy. All the gift were anonymous. It made an impact in the lives of other people right here in our local community. It was really fun for my daughter! That’s just one way that my wife and I used the Birthday Box program. 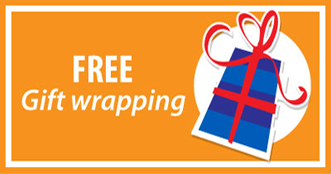 Giving is a big part of our lives and a big part of your local Learning Express store’s vision. 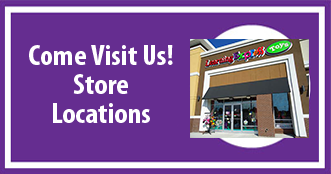 We’re not a just a toy store, we want to provide you with awesome gifts and experiences you can share with your children. Birthday parties are fun and exciting. If parents choose to have parties with gifts, awesome! If they choose not to, cool deal! We’re here for you either way.